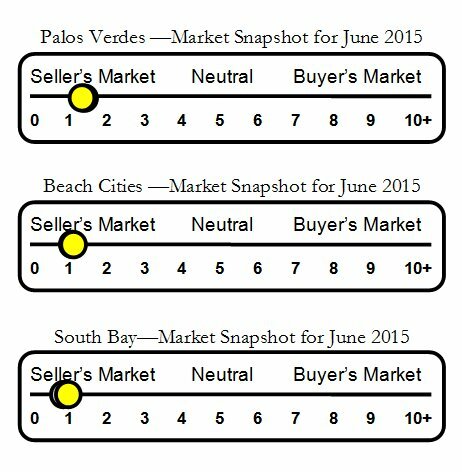 Los Verdes neighborhood real estate and home sales report for Rancho Palos Verdes, CA in June 2015. Los Verdes is a lovely community below Hawthorne Blvd, yet still high above the Pacific Ocean. 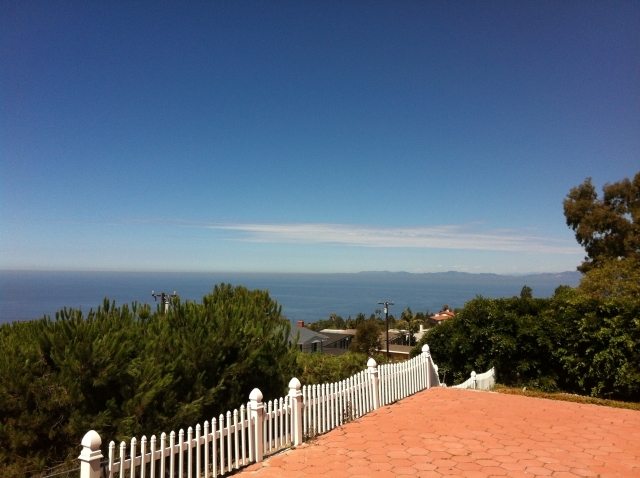 Its location offers some of Palos Verdes most affordable homes and many of them come with a view and within walking distance of Vista Grande Elementary School.